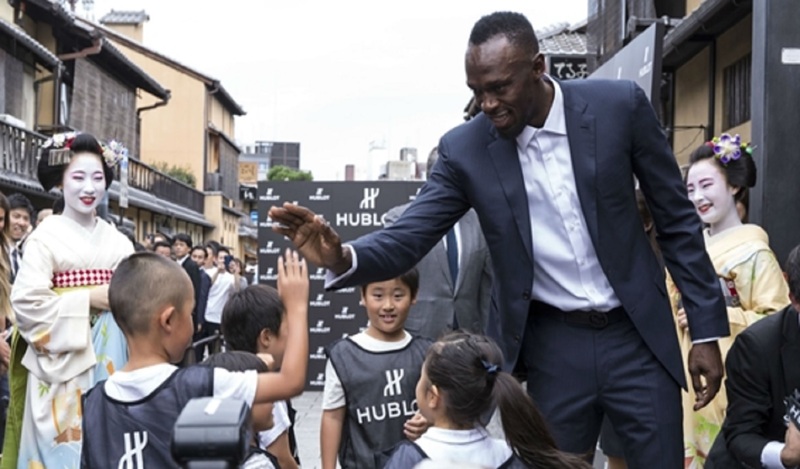 Usain Bolt at the opening of the new Hublot boutique in Kyoto, Japan. 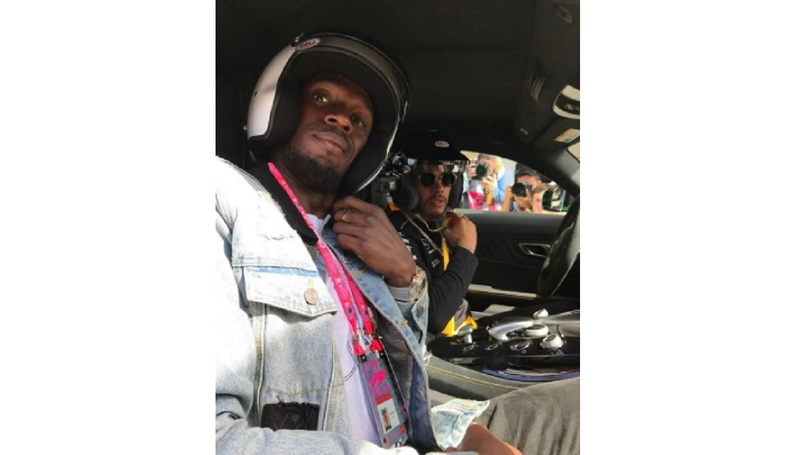 Jamaican sprint legend Usain Bolt, who retired from athletics following the World Championships in Brazil in September, has moved up a spot on the list of the world’s most valuable athlete brands. 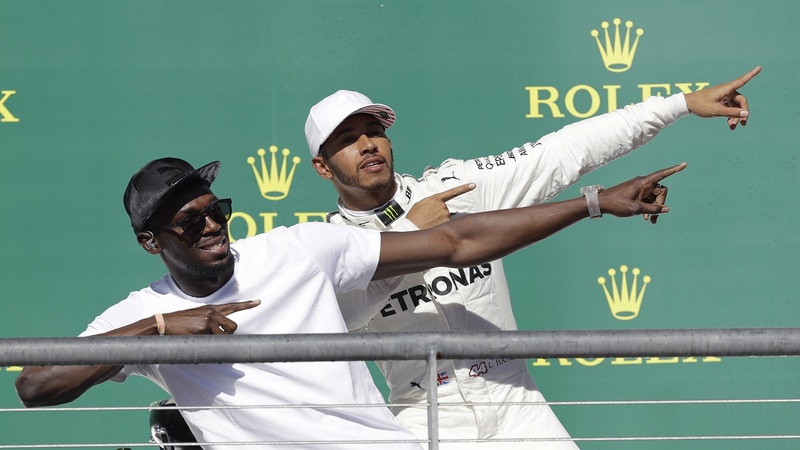 According to the latest list compiled by wealth magazine Forbes, Bolt’s earnings of US$27 million have shown an eight percent increase, which has put him ahead of the likes of Phil Mickelson, Tiger Woods, Virat Kohli, Lionel Messi and Cristiano Ronaldo. Real Madrid star Cristiano Ronaldo, who was recently named FIFA's men's Player of the Year, occupies the third place spot. His current brand value of US$21 million also showed a 13.2% increase. Mickelson, who was listed in third position ahead of Bolt last year at US$28 million, has seen a sharp 30 percent decline in value, which leaves him fifth at US$19.6 millions. Holding firmly ahead of Bolt are Cleveland Cavalier star LeBron James (US$33.4m) and tennis legend Roger Federer whose brand currently values a hefty US$37.2m. James who saw his Cavaliers defeated in last season’s NBA final by the Golden State Warriors has seen a 1.8 percent decrease in value.